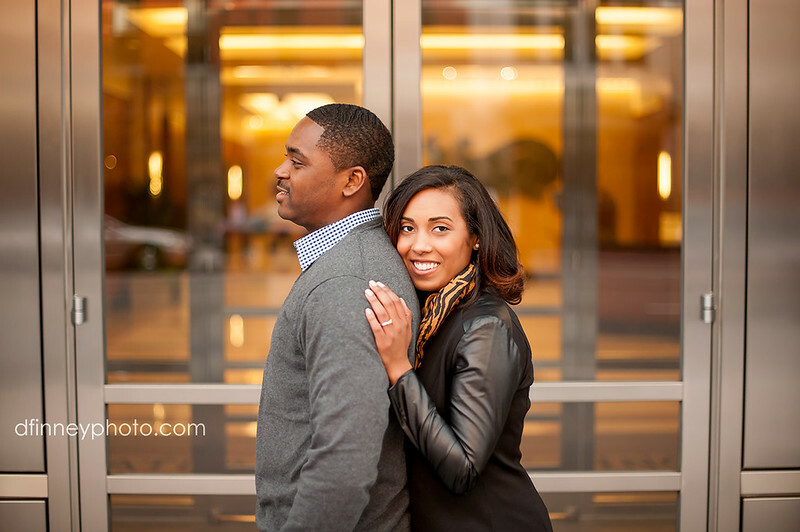 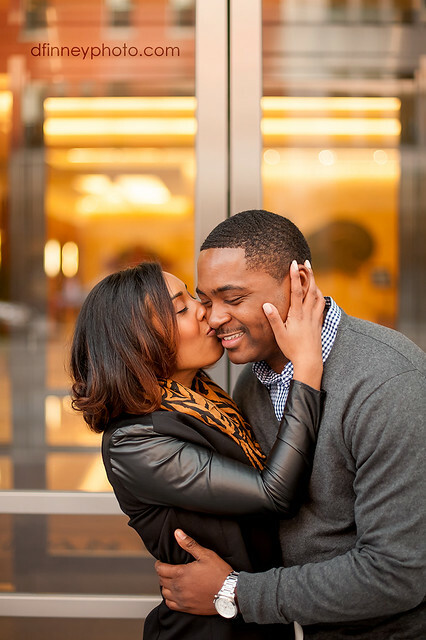 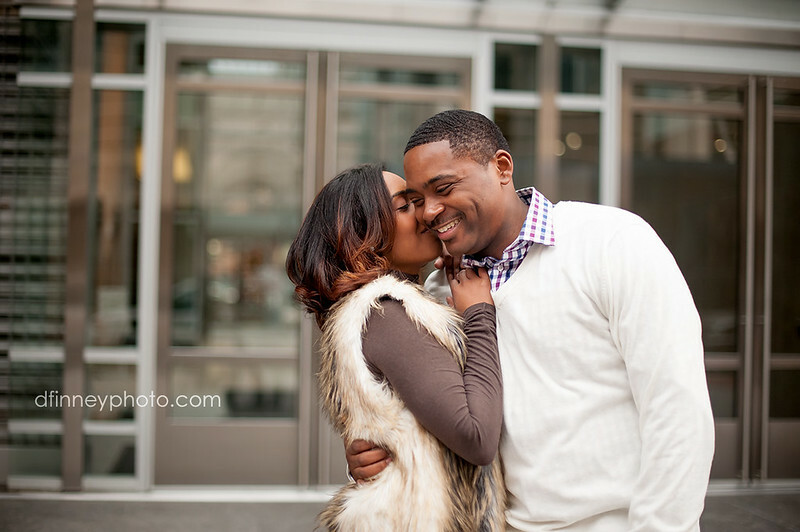 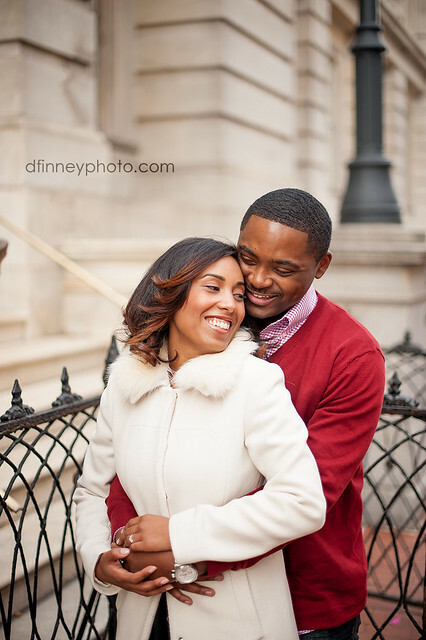 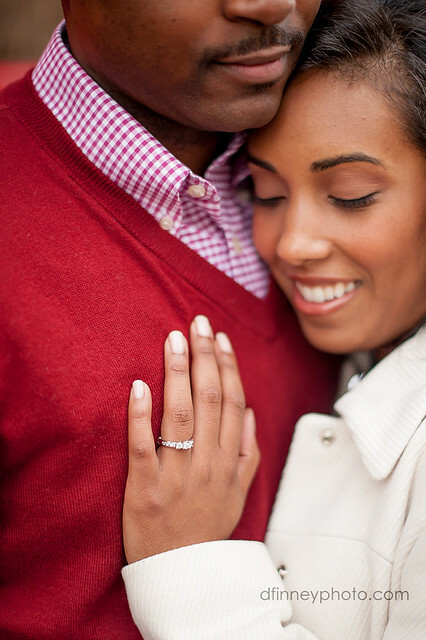 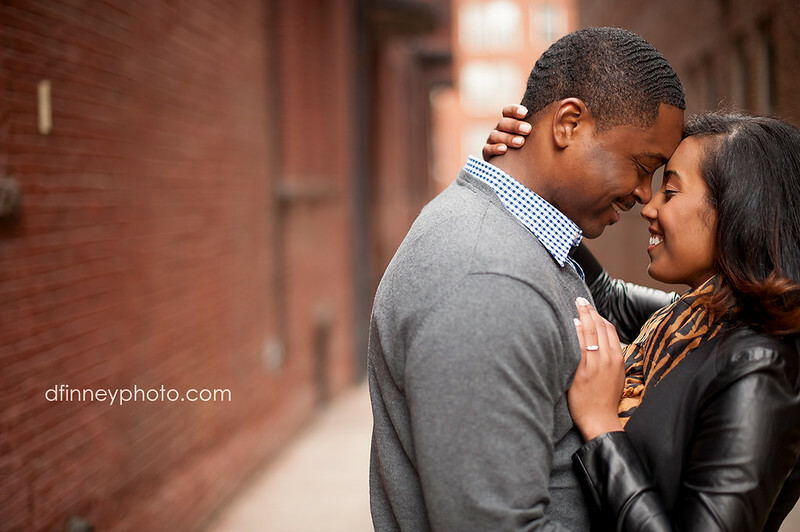 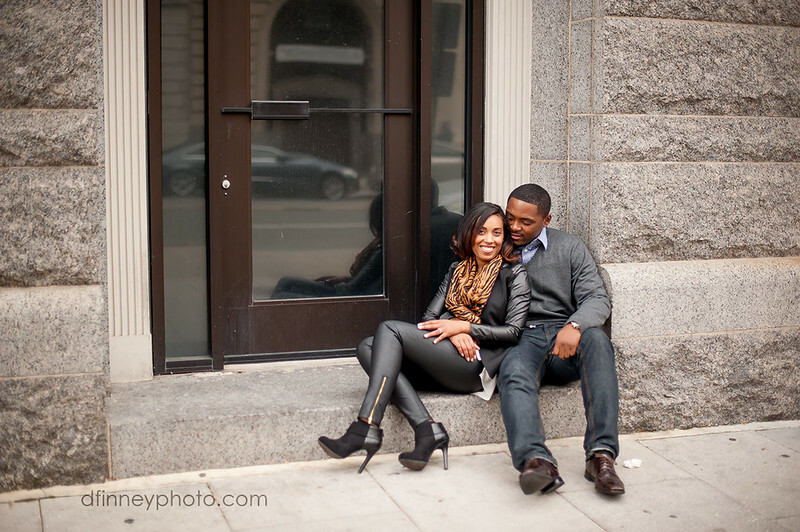 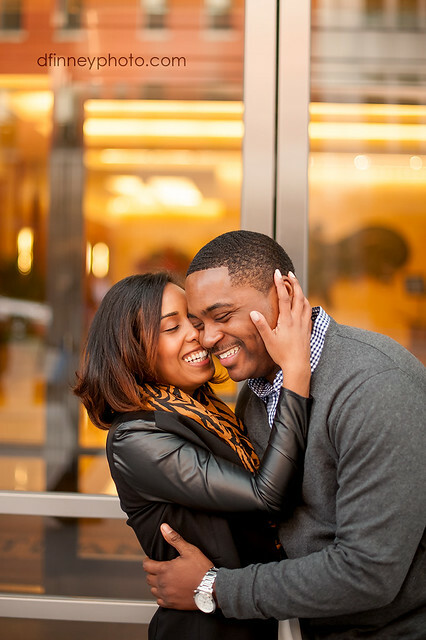 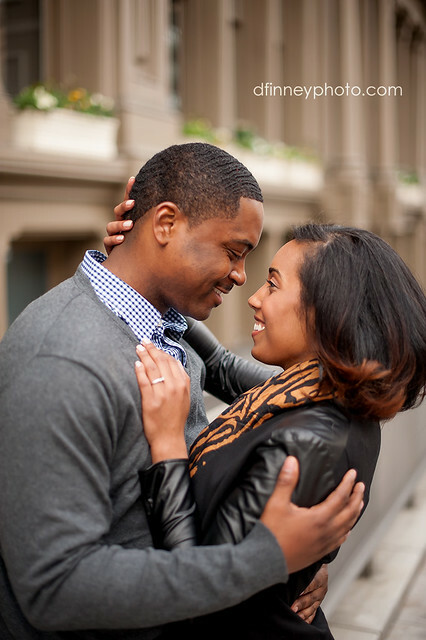 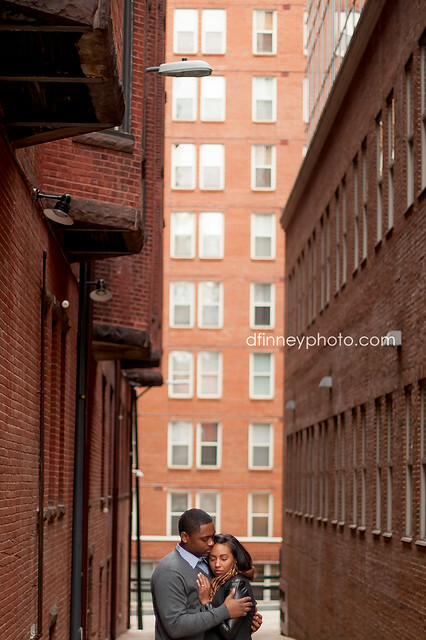 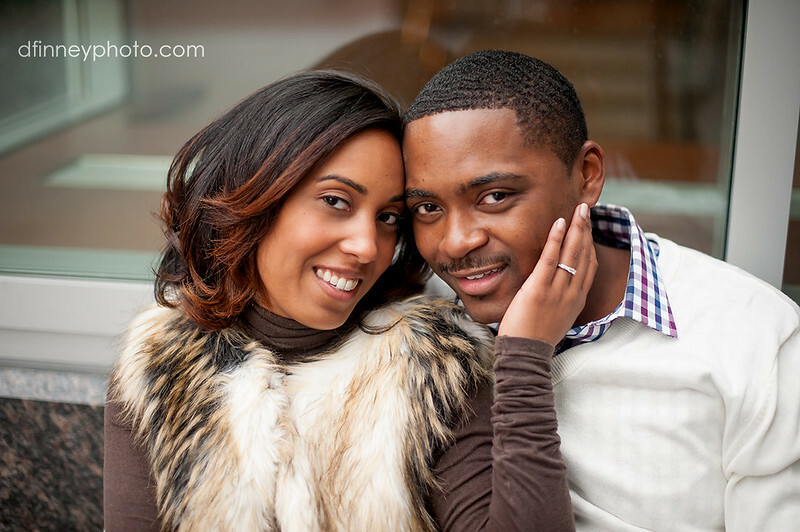 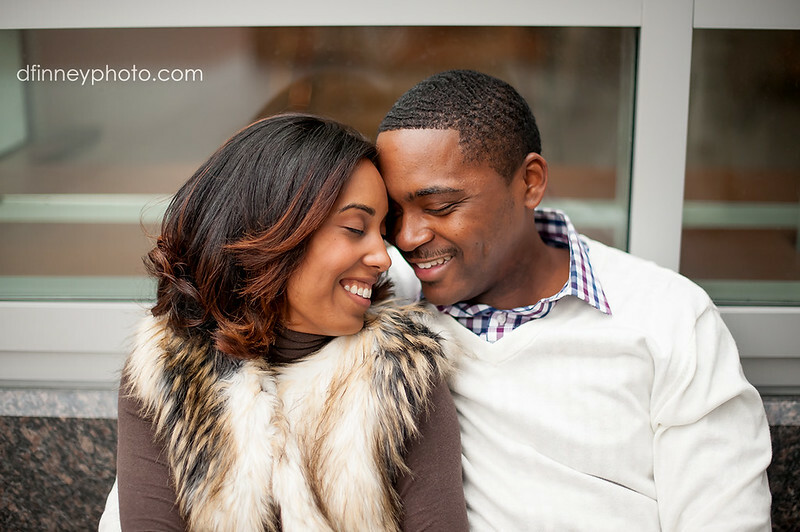 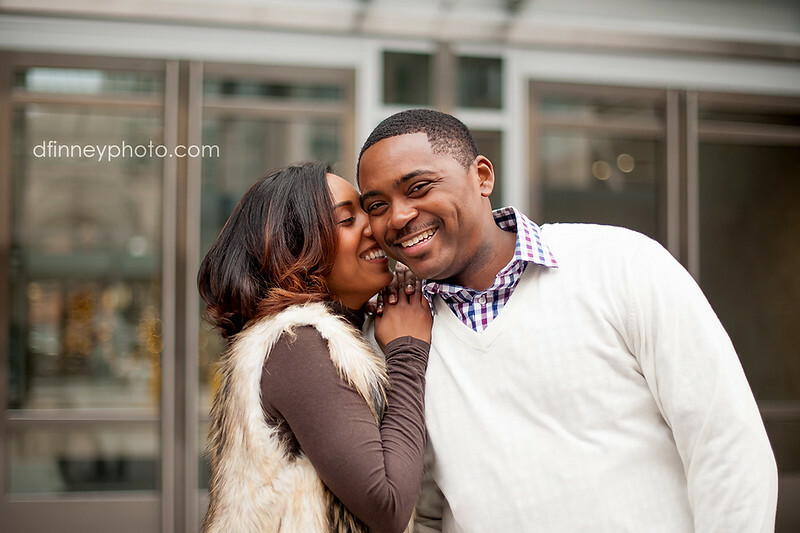 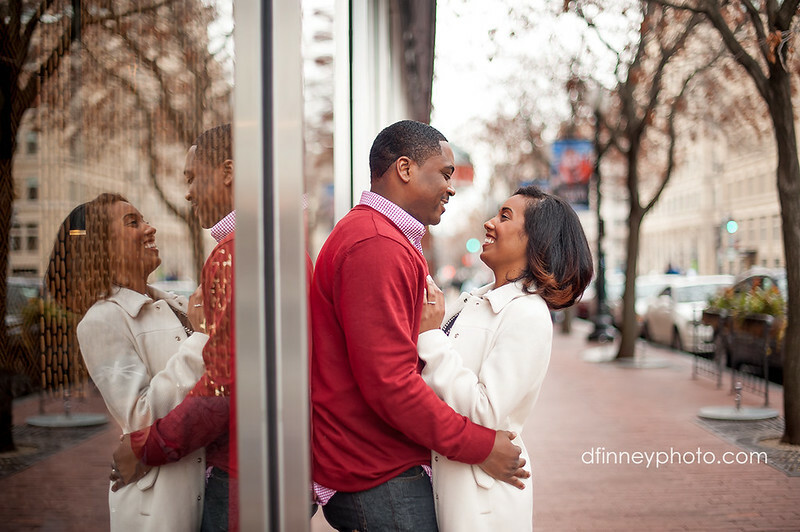 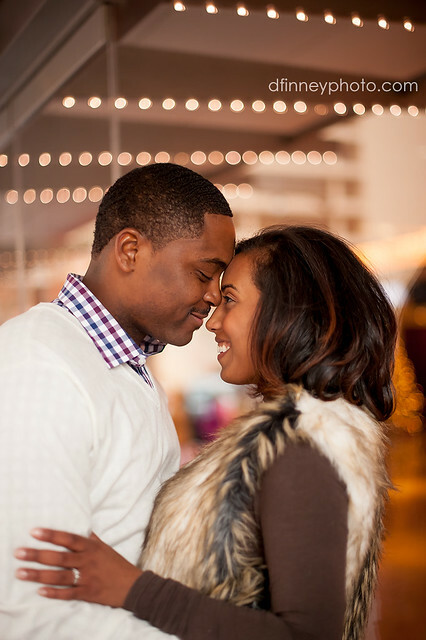 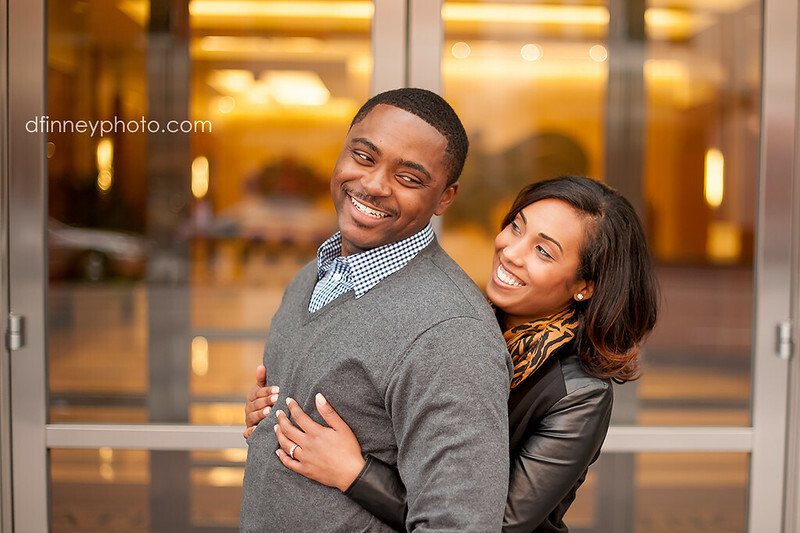 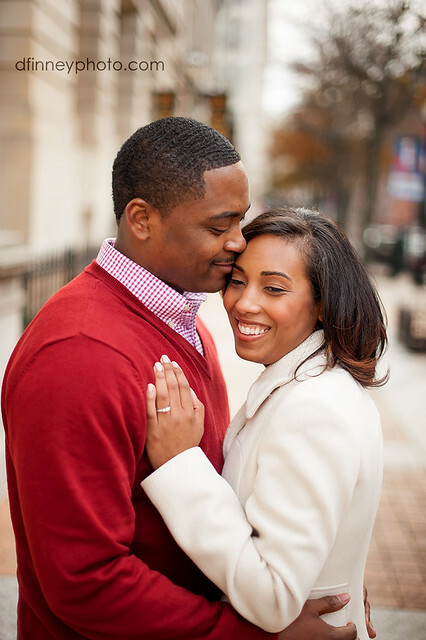 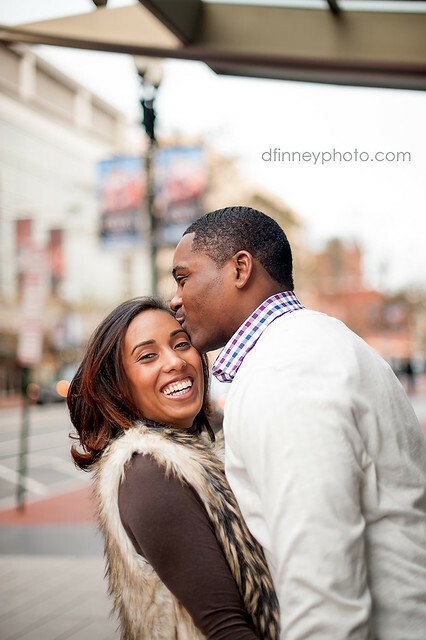 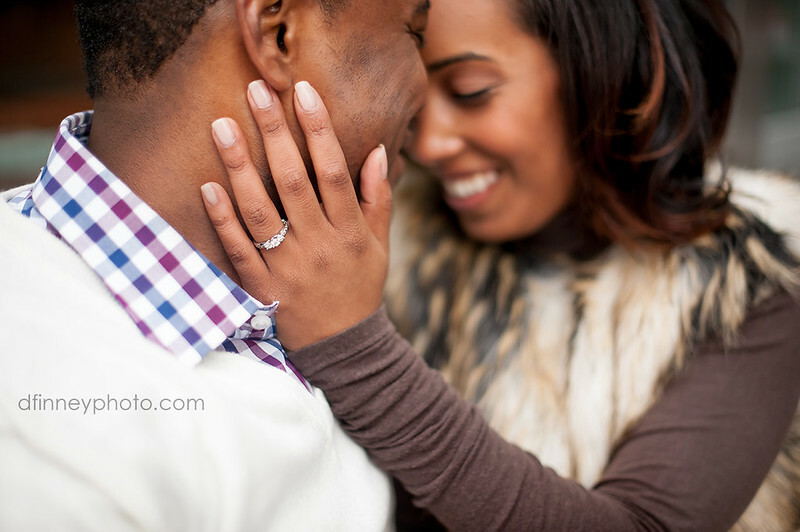 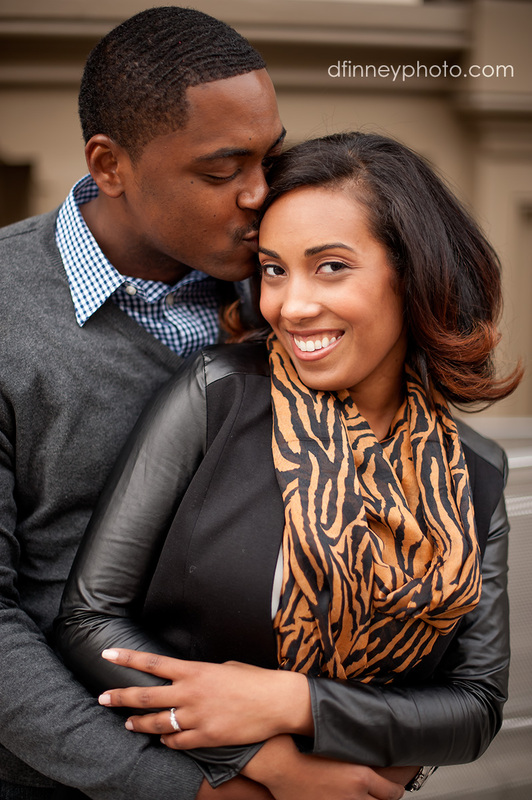 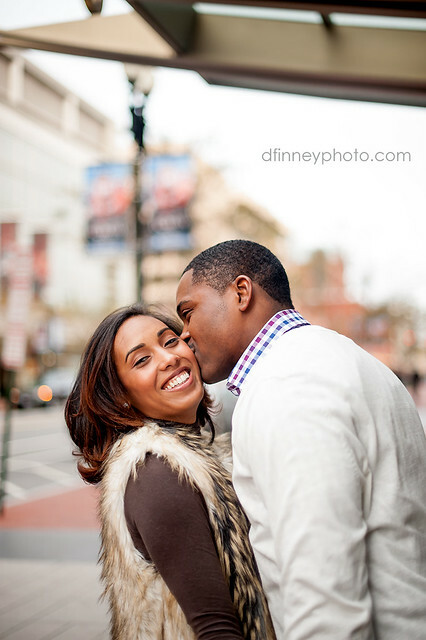 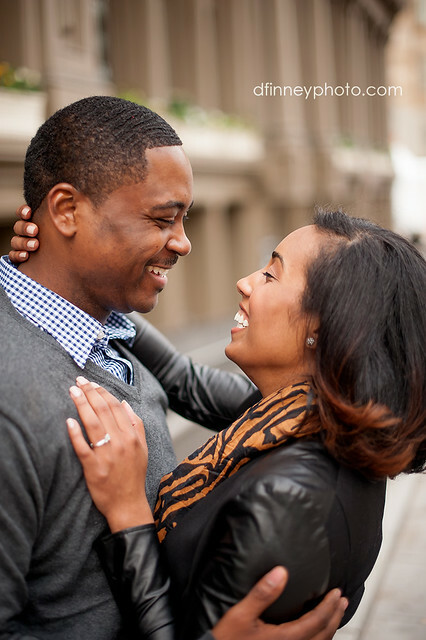 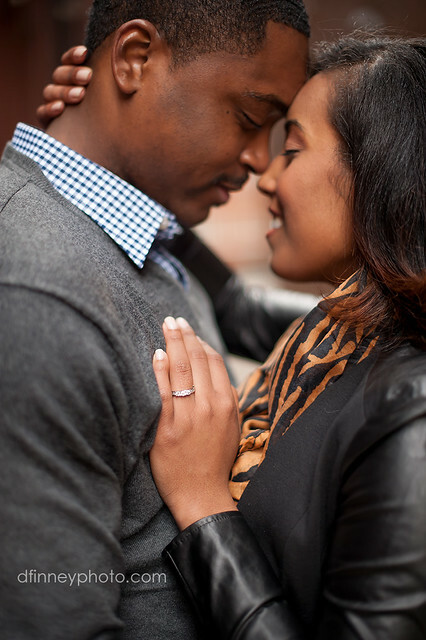 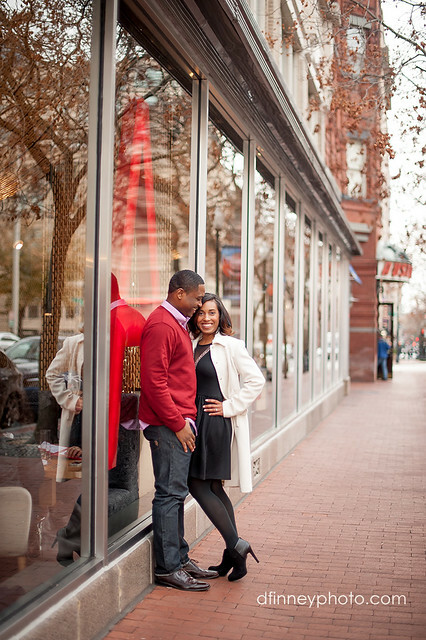 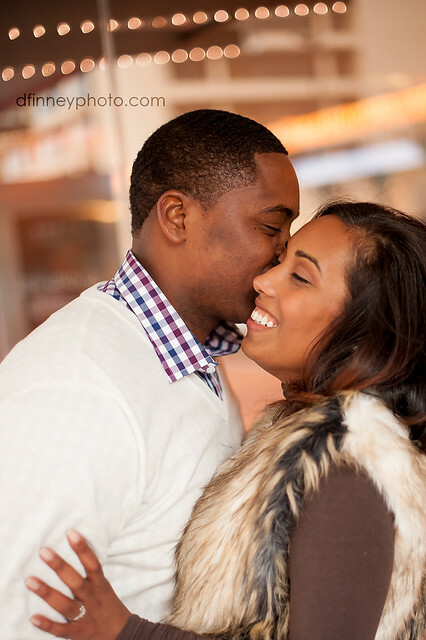 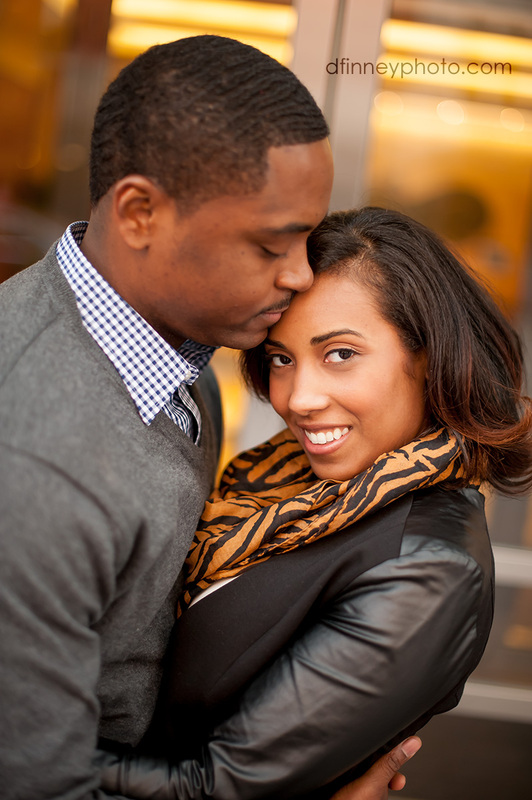 More photo goodness coming your way today :) This time a beautiful engagement session with my loves Bianca & DeAndre! 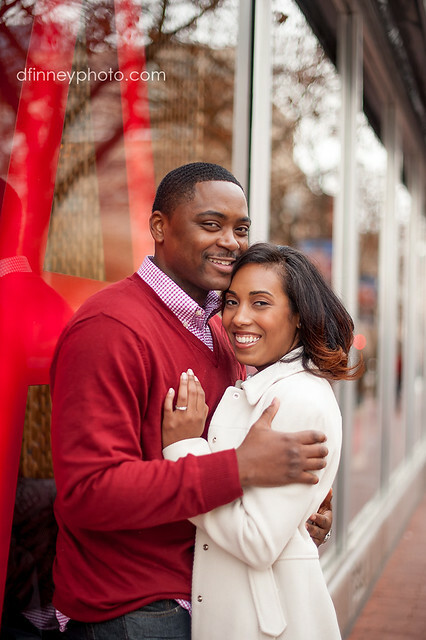 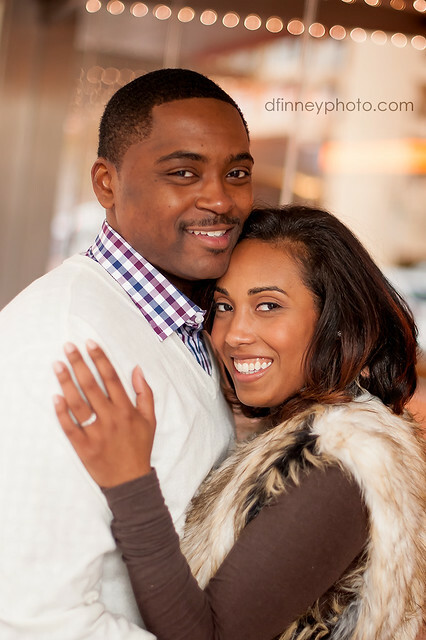 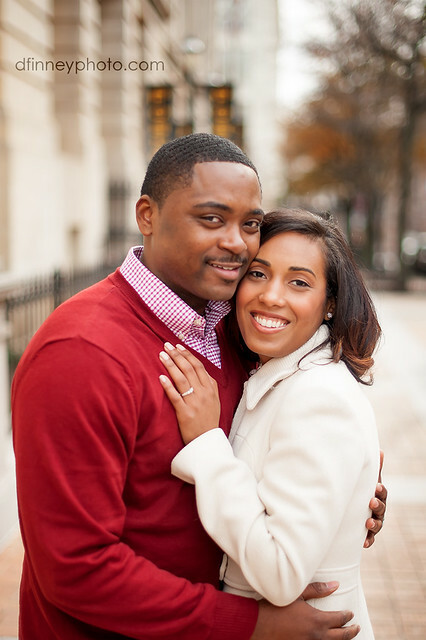 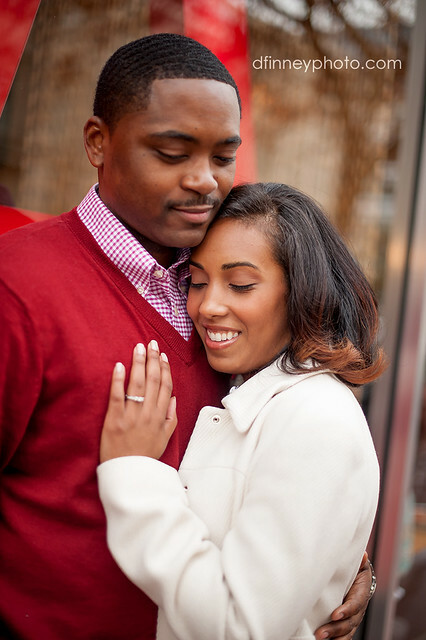 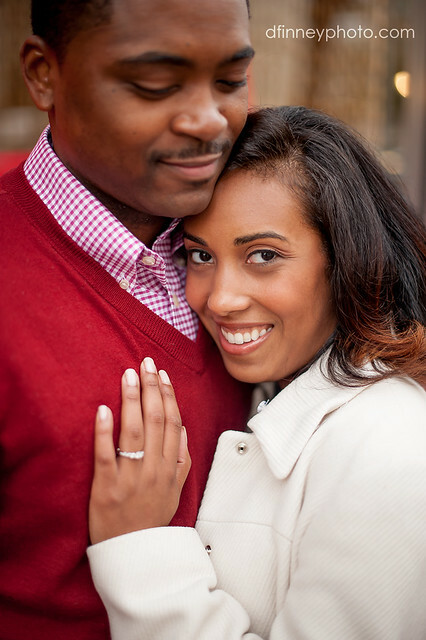 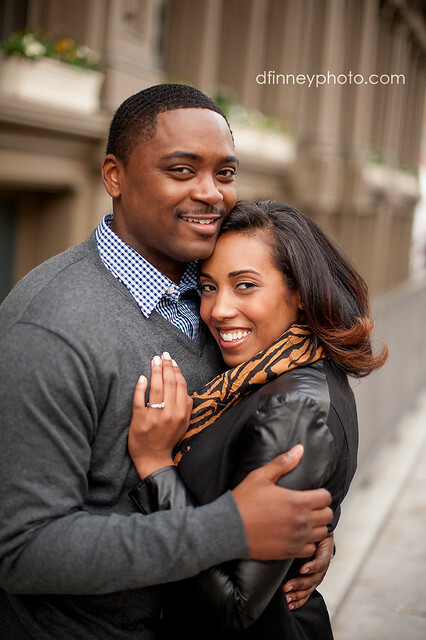 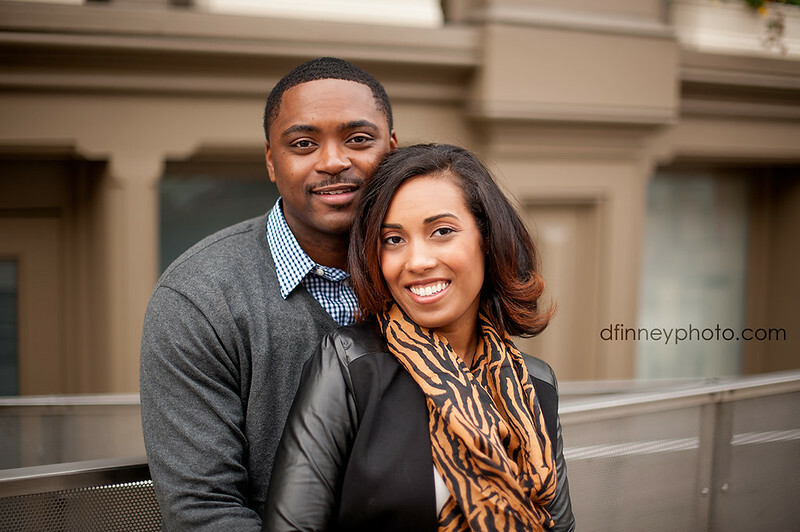 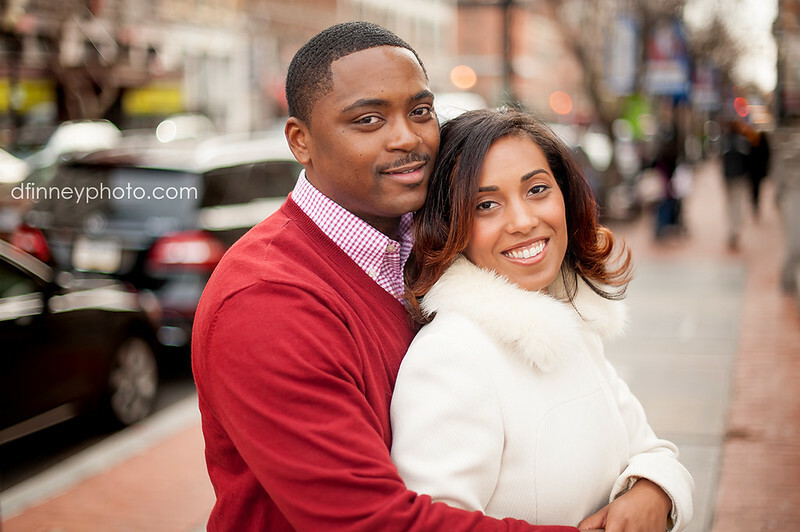 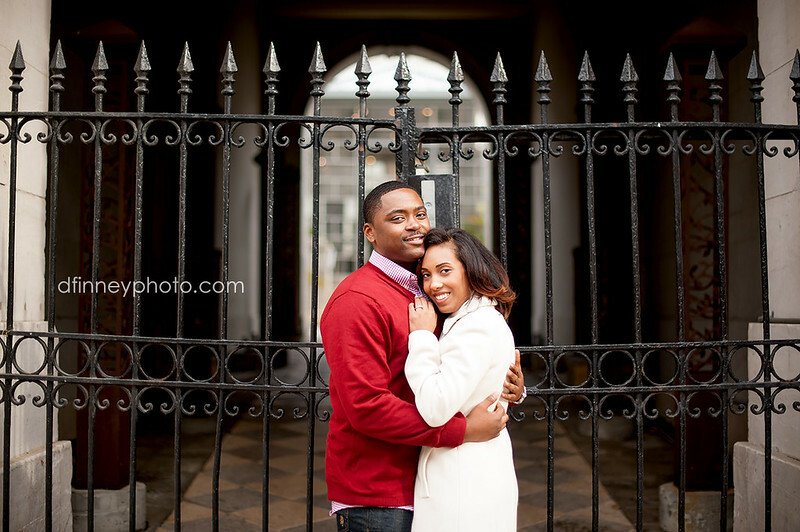 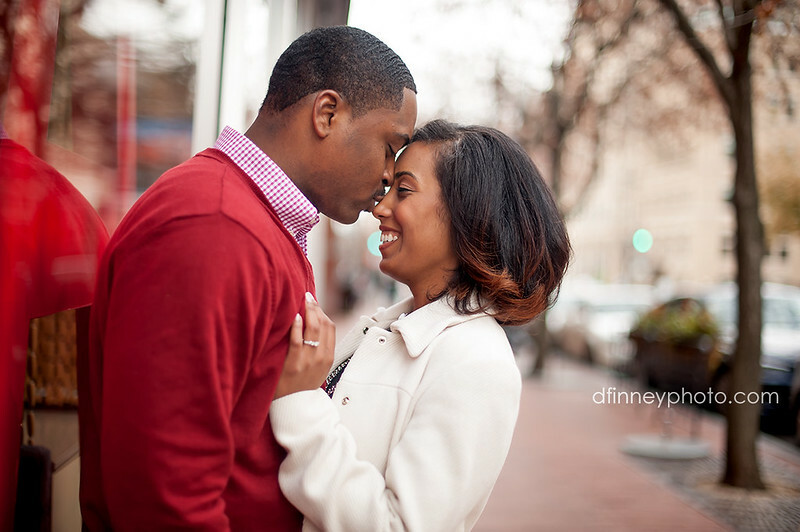 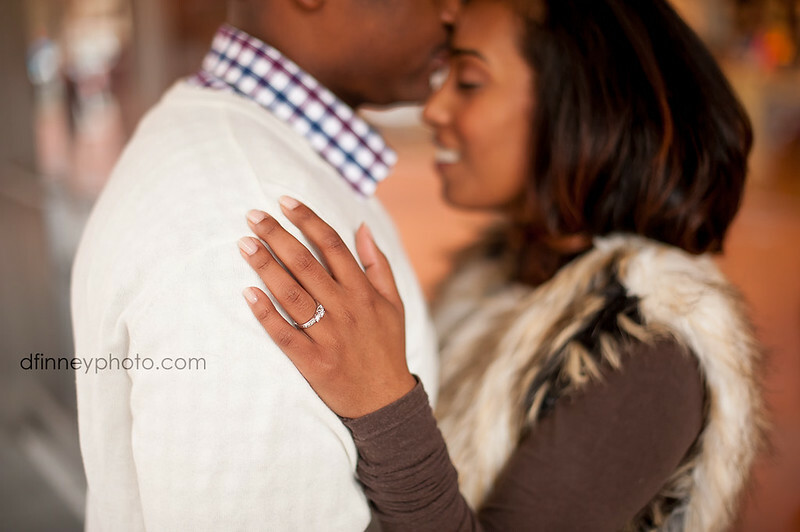 I look forward to shooting their Rock Hill, SC wedding in 2014! 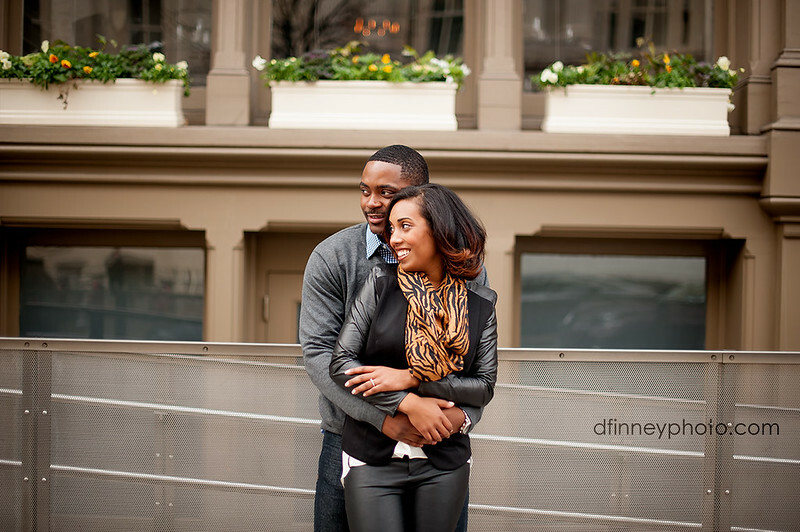 If you’re interested in a session and would like to have the DFinney Experience yourself, email me and schedule yours today! 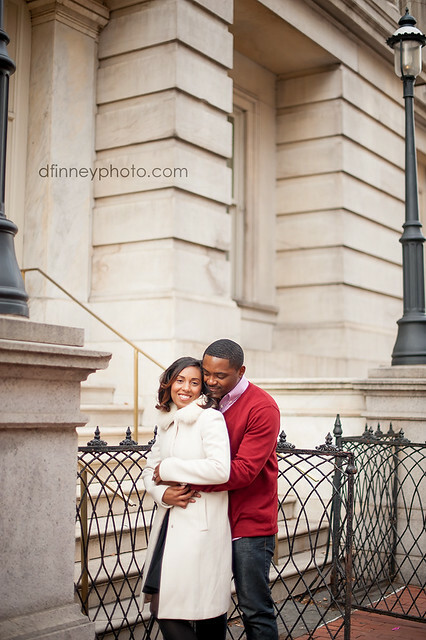 Currently booking: February & March 2014.